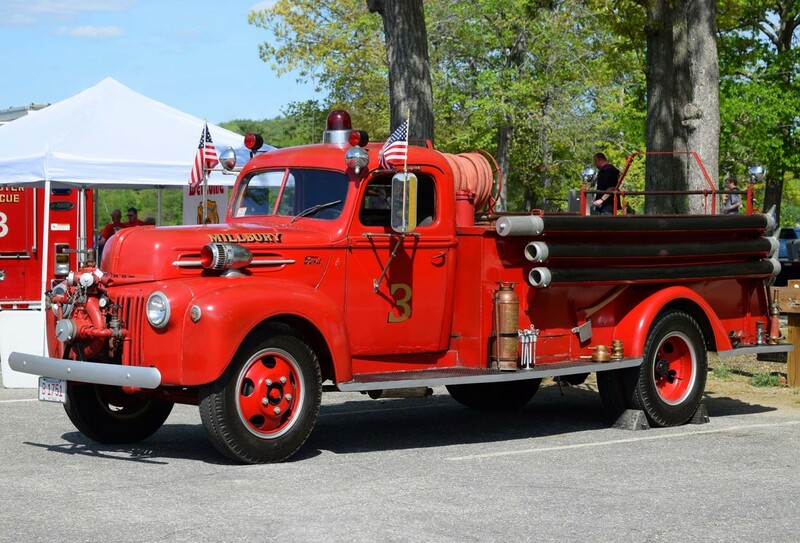 This is the page for the Millbury FD. They have 4 engines, 1 tower ladder, 1 rescue, 1 tanker, 1 hose tender and 1 brush truck. 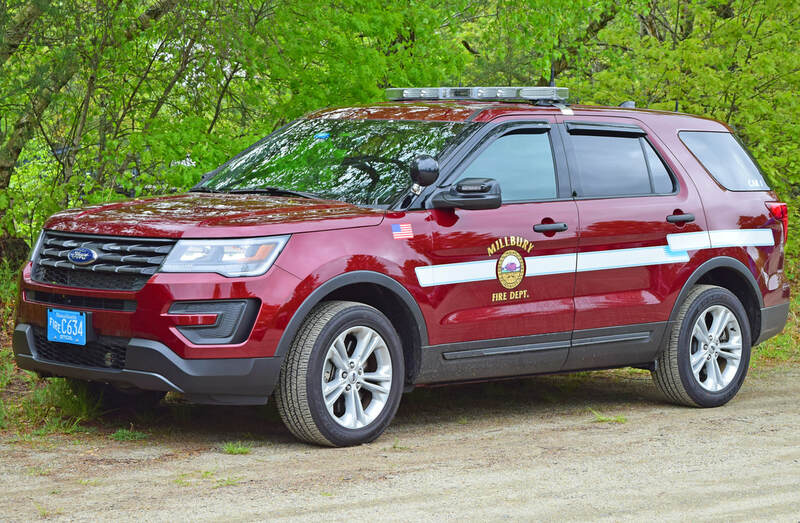 Millbury's Car 1, a 2016? Ford Explorer. 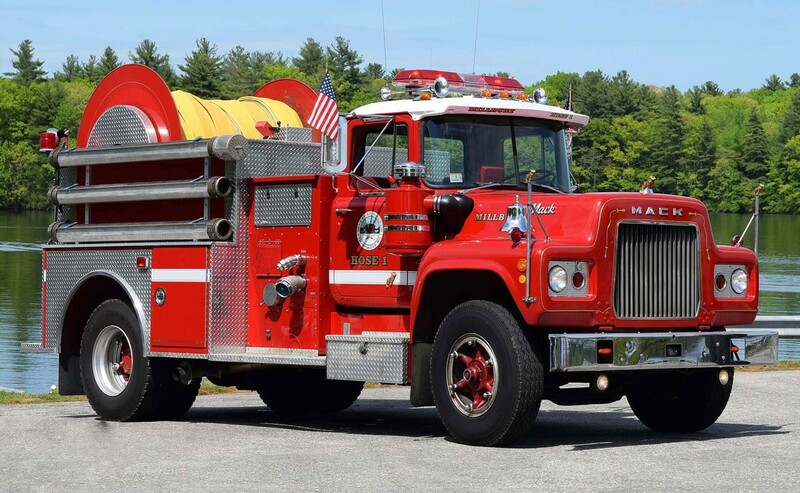 Millbury's Hose 1, a 1972 Mack R.